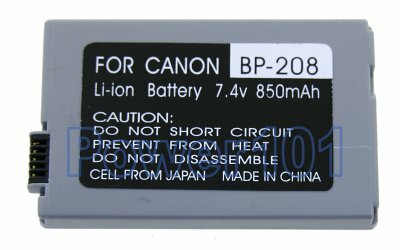 If your slim-size camcorder uses Canon BP-208 battery - you should definitely get another one just in case to film longer. 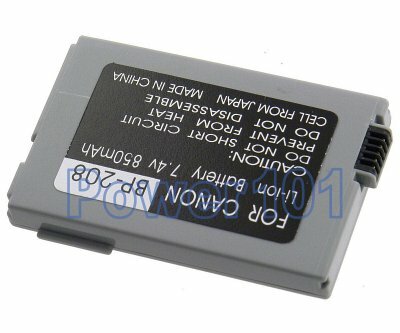 This battery is compatible with all camcorders using Canon BP-208 battery. Most common models are: Canon DC10 DC20 DC22 DC100 DC200, Elura 100, Optura S1 Please check your camcorder with our camcorder battery finder. This battery can be charged with any charger compatible with Canon BP-208 batteries or directly on the camcorder.